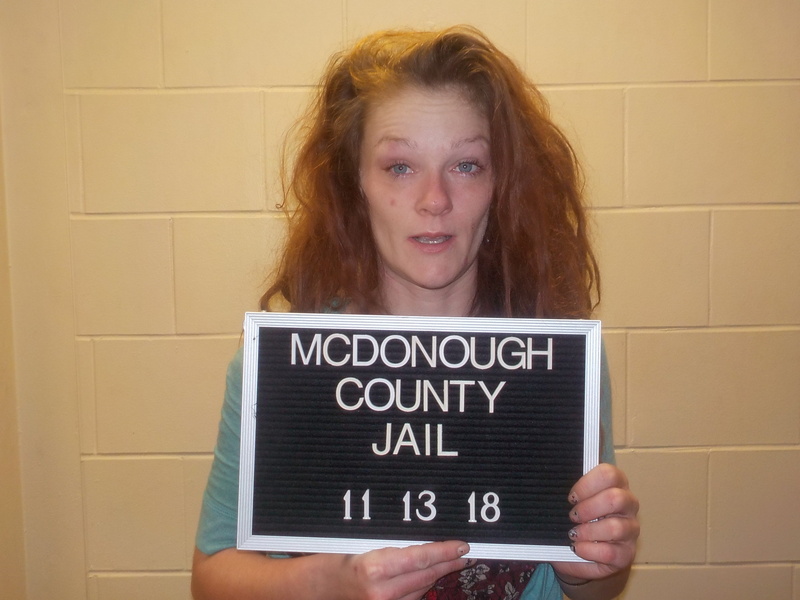 The McDonough County Sheriff’s Office is seeking information regarding a theft of a Yamaha motorcycle. 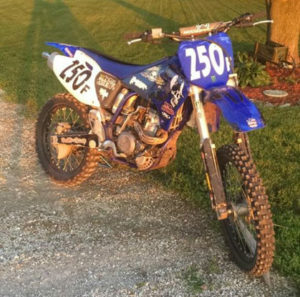 Sometime during the daylight hours on Tuesday, June 23, 2015 an unknown person or persons stole a 2002 Yamaha YZ250 dirt bike from a rural Macomb residence. The bike is blue and white in color.